I wanted to review some of my favorite features of Scissortail HCM. Scissortail HCM is a SaaS cloud-based Human Capital Management (HCM) system that will help you manage all aspects of the entire employee lifecycle. 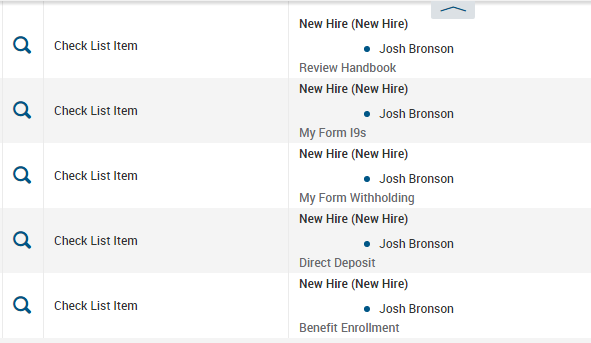 Throughout Scissortail HCM, the system uses one database for a holistic view of your employees from pre-hire to retire. This includes everything from recruiting, onboarding, performance management, compensation planning, time & attendance, scheduling, payroll, and etc. Having only one database is advantageous for employees, managers and system administrators; it means one truth as opposed to having disparate databases with different versions of the truth. You only enter data once, which means no duplicate data entry. Once you enter something, it stays with that employee throughout their lifecycle. Because it is one database you do away with disparate sources of information and are left with one single employee record across the application regardless of which system options you choose. This also allows the user interface to have a consistent look and feel since it is one unified platform throughout the system. Scissortail HCM has an easy to use, common reporting engine across all applications. There are over 150 standard reports for HR, timekeeping, and payroll. 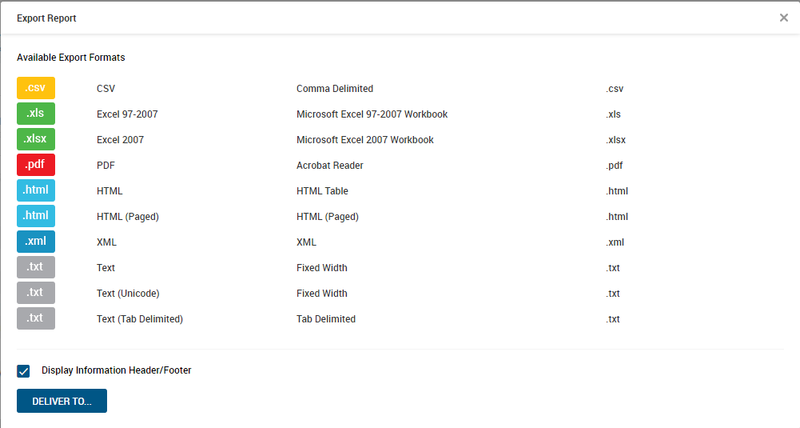 You can use the standard reports or build your own ad-hoc reports from the same easy to use interface. You can create multiple version of the report, set the default you want to use most of the time and save multiple versions of the report that can be selected from a drop-down menu. 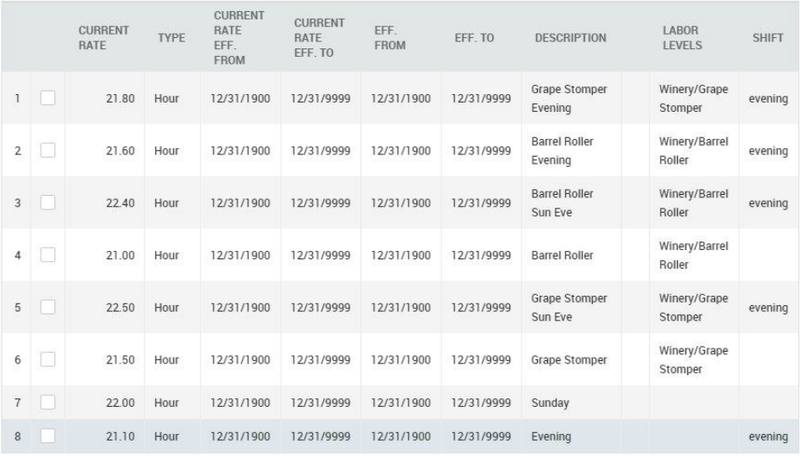 Below is an example of where you would select the columns you want on a specific report. You will notice the other tabs allow you to add in custom columns that allow you to write formulas to include in the report. Below is an example of the different export options available for reports. 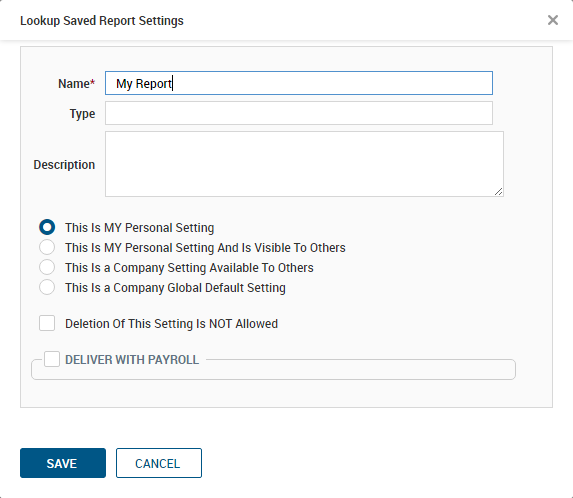 In reports, you have the ability to make your saved settings available to others as well as selecting if you want to schedule delivery of the report. Data is updated real time, which means your data is current and accurate reporting for better business decisions. When there are employee exceptions, like missing punches or early/late arrivals, managers can deal with exceptions the very day they happen. As the payroll administrator is processing payroll and finds an adjustment is needed, makes the change, the paycheck is calculated or recalculated, and all reports are updated at the click of a button. Employees can see how much overtime they through their last punch, see up to date time off balances, submit a change to their manager and see that change be applied with approval, and have all their information at their fingertips. Tax tables are automatically updated to ensure the most accurate withholdings. If you are in a state subject to local taxes, it can be challenging to find the correct taxes to withhold from an employee. Scissortail HCM uses geospatial mapping technology to determine and withhold the appropriate taxes for that employee based on their home and work locations. Dealing with tax administration is time-consuming and nerve-racking. All tax payments and forms are all handled by Scissortail HCM. Knowing what you need to complete for an employee and manager is made much easier by utilizing To Dos and Quick Links. When a user has To Do items, a number will display in the upper-right corner of the screen showing the number of To Dos for the user. Checklists populate the employee’s To Do Items, so they see quickly and easily what they need to do next with hyperlinks to take them to the item. 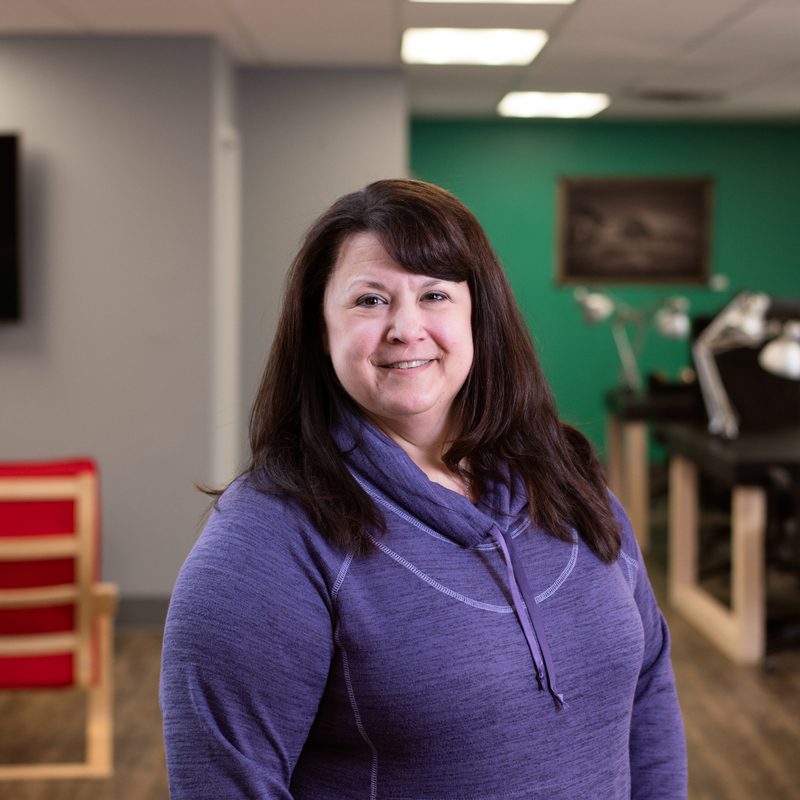 Scissortail HCM has multiple ways to get around, but having lots of options can be confusing to employees and managers. Utilizing Quick Links allows employees and managers to have a list of the items they use most often and a shortcut to access them. Payroll administrators have a similar checklist for payroll that is customizable. You can use the hyperlinks to take you to your next step and check off as you complete each step. There are red icons where an error needs to be fixed and yellow icons for warnings you should review. How employees are paid can be complicated. Some examples of items that can complicate employee rates are: shifts, departmental pay, Saturday work, Sunday work or flat amount earnings such as bonuses, commission and/or price rate. Setting up ways to track the rates and apply them can also be complicated. The complication is due to rate applying to all employees, a particular department, or when one person needs to have a special rate. 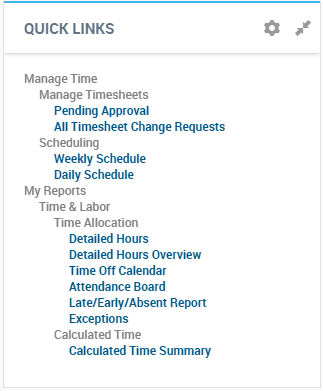 An example of a complicated rate table for a department, based on the screen shot below, is if the rate is dependent on the day of the week (Sunday), time of day (evening), department, and job title. With Scissortail HCM you can setup rate tables to calculate the correct pay rate based on the shift, the department, and/or the day of the week. The rate tables can be set at a company level or applied to a particular employee. Automating forms routing is a key requirement for most companies. Being able to use your own form and embed fields either from the database or fields the employee will enter that will populate the database give maximum flexibility in form creation. 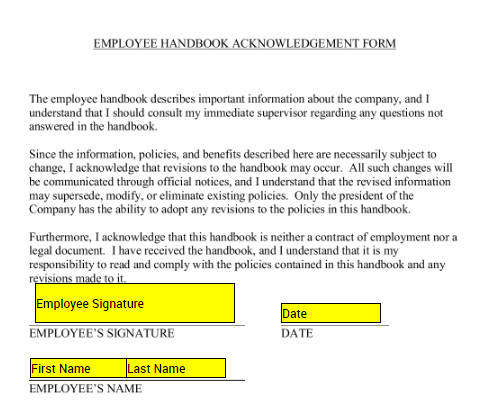 Here is an example of a scanned form that we loaded and embedded fields from the database and a place for an electronic employee signature. Once the form is populated, you need a workflow to send it for approval. 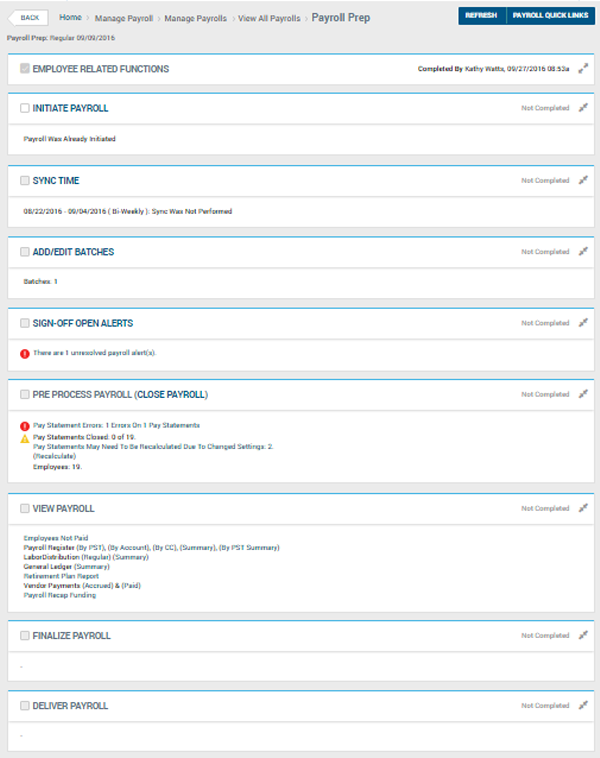 Scissortail HCM has custom workflows you can build that will tell the system how the form should be routed, what happen each step of the way, when notifications should happen, and what happens if it is rejected.